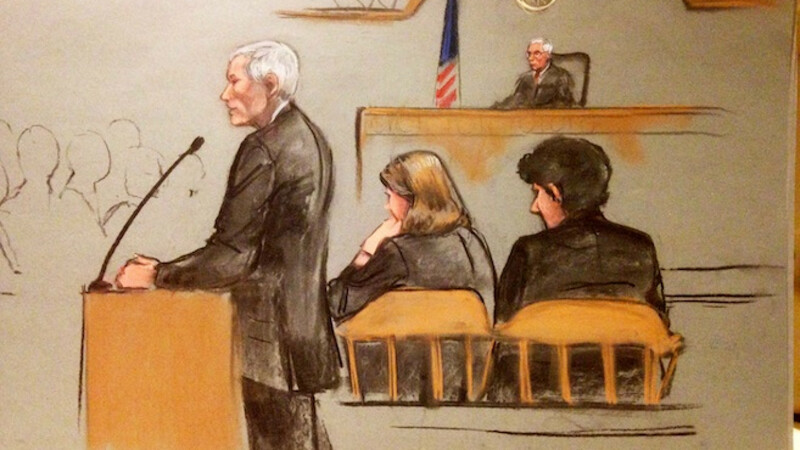 Defense attorney David Bruck presents his opening arguments during the first day of the defense's presentation in the penalty phase of the trial of Boston Marathon bomber Dzhokhar Tsarnaev in this court sketch in Boston, Massachusetts, United States April 27, 2015. Convicted Boston Marathon bomber Dzhokhar Tsarnaev was adrift and following his obsessive older brother when he carried out the deadly 2013 attack, a defense lawyer said as he urged a jury to spare his client's life. The defense sought to portray Tsarnaev as a member of a fractured family who easily fell under the spell of his 26-year-old brother, Tamerlan. Lawyers described Tamerlan as the mastermind of the April 15, 2013, attack that killed three people and injured 264. 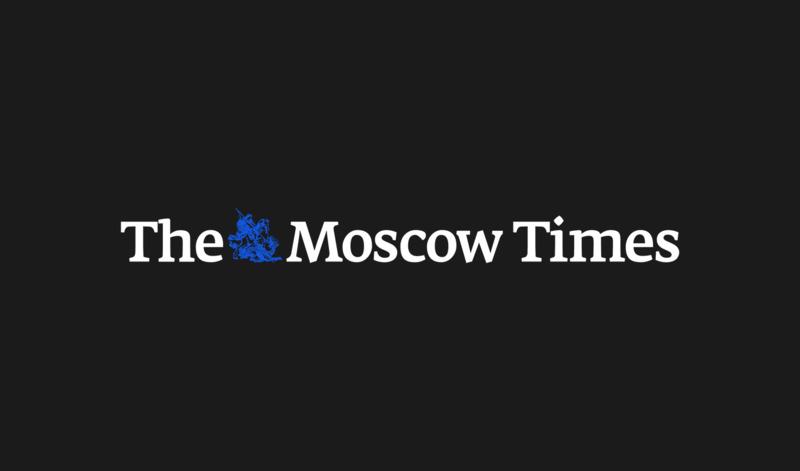 It also echoed the recent words of the family members of some of the people killed by the 21-year-old ethnic Chechen in saying that sentencing Tsarnaev to prison for the rest of his life would both punish him and ensure he is removed from the intense media spotlight he has occupied for the past two years. "No punishment could ever be equal to the terrible effects of these crimes on the innocent people who were killed and hurt or on their families," defense attorney David Bruck said Monday.. "There is no point in trying to hurt him as he hurt because it can't be done." During the initial stage of Tsarnaev's trial, prosecutors portrayed him as an extremist who carried out one of the highest-profile attacks on U.S. soil since Sept. 11, 2001, because he wanted to "punish America" for military campaigns in Muslim-dominated countries. Defense lawyers countered that Tsarnaev, whose family immigrated to the United States a decade before the attack, had been raised to idolize and obey his older brother. "When people who knew Tamerlan heard that he bombed the marathon, it kind of fit. But people who knew Dzhokhar were stunned," Bruck said. "The man who conceived, planned and led this crime is beyond our power to punish." Tamerlan died following a gunfight with police early on April 19, 2013, hours after the brothers fatally shot a university police officer. Tamerlan's mother-in-law, Judith Russell, testified that her daughter, Katherine, became interested in Islam after she started to date Tamerlan. She married him after she became pregnant with his baby during her junior year of college. The Russell family disapproved of the relationship and did not attend the wedding, Russell testified. "Over time, he became much more religious and talked about it much more frequently, like any time I saw him," Russell testified. She added Tamerlan often wanted to discuss "this country's influence and harm to Islamic countries." The death penalty remains highly controversial in Massachusetts, where state law does not allow the punishment, although Tsarnaev could face it because he is on trial in federal court. A Boston Globe survey released Monday found that just 19 percent of Massachusetts residents support the idea of putting Tsarnaev to death, fewer than the 30 percent who support the death penalty for "heinous" crimes. The poll of 804 people conducted April 22 and 23 has a margin of error of 3.5 percentage points. In sharp contrast to the last phase of the trial, when the defense took just two days to call four witnesses, the court has scheduled about two weeks worth of testimony as Tsarnaev's lawyers make the case to spare his life. The defense called a half-dozen witnesses in the first few hours of testimony on Monday. Defense attorneys plan to call some members of his family, who traveled to Boston from Russia, a computer forensics specialist who will testify to Tamerlan's "obsessive" reading of jihadist literature and an expert in brain development who will discuss the teenage mind. It remains unclear whether Tsarnaev will speak in his own defense. He has shown no signs of emotion as the jury heard tearful testimony from survivors and viewed graphic, disturbing images of the bombs' detonation and aftermath. Martin Richard, 8, Chinese exchange student Lu Lingzi, 23, and restaurant manager Krystle Campbell, 29, died in the bombing. The Tsarnaev brothers shot dead Massachusetts Institute of Technology police officer Sean Collier three days later. Richard's parents and Collier's sister have spoken out publicly against federal prosecutors' pursuit of the death penalty, calling for a deal in which Tsarnaev would be sentenced to life in prison and give up his right to appeal. Tamerlan had twice been kicked out of a mosque near his Cambridge, Massachusetts, apartment when he interrupted Friday sermons to loudly disagree, two witnesses testified. Loay Assaf said he had been giving a sermon in January 2013 drawing parallels between slain U.S. civil rights leader Martin Luther King Jr. and the prophet Mohammed, when Tamerlan loudly interrupted the proceedings. "He was shouting at me and so angry and fired up that this is not Islamic, this is wrong, you should not say that. And he would just keep repeating this," Assaf said. "I felt awkward honestly because people don't usually do this."